Wimblington. Eastwood End Crossing. 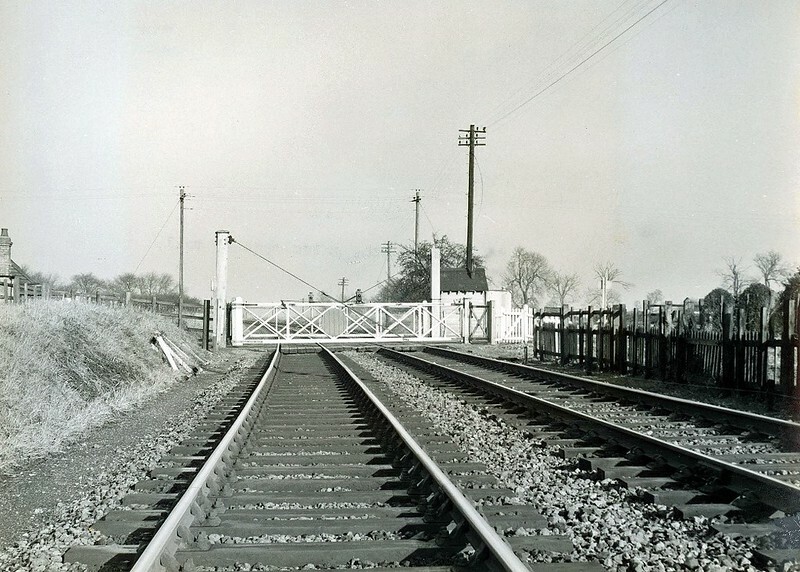 Viewed facing north towards March on 10th January 1962. Image:- thanks to Mark Brammer.